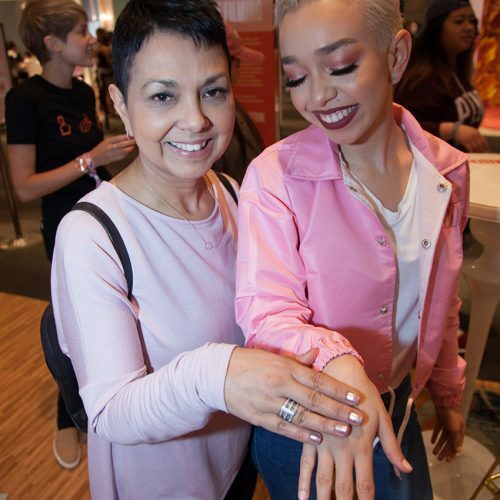 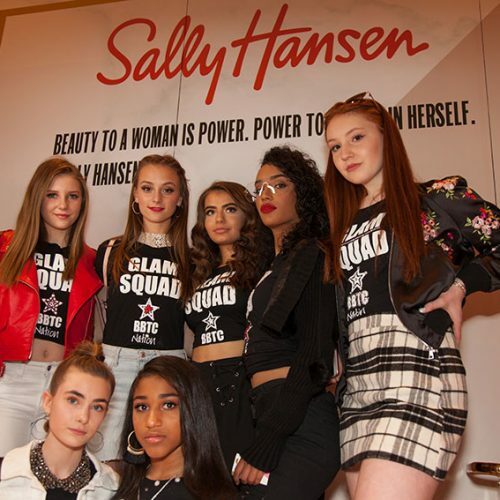 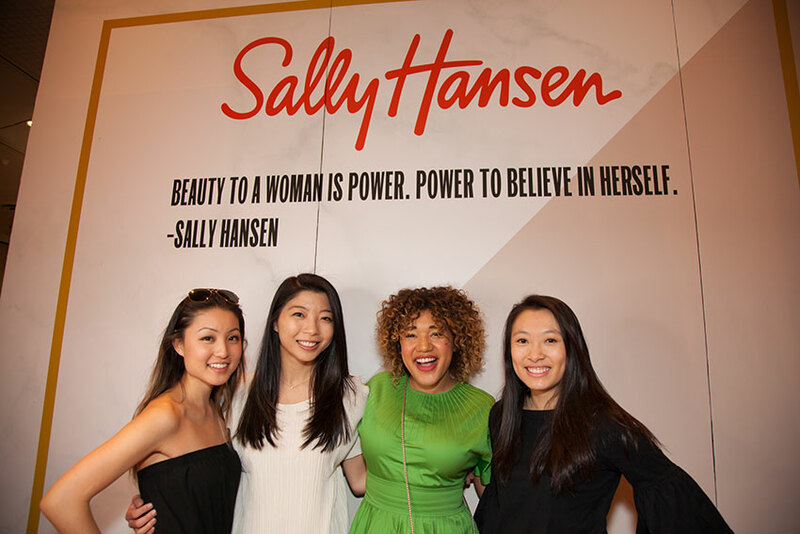 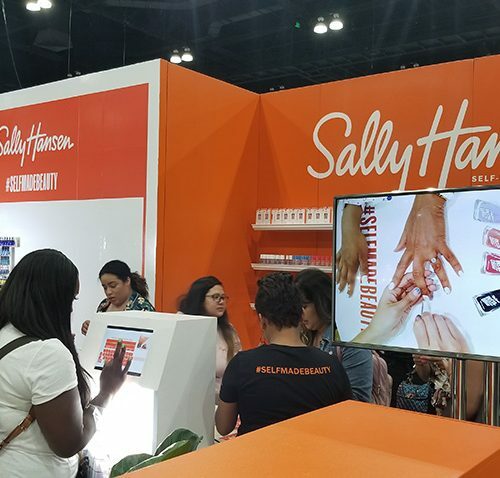 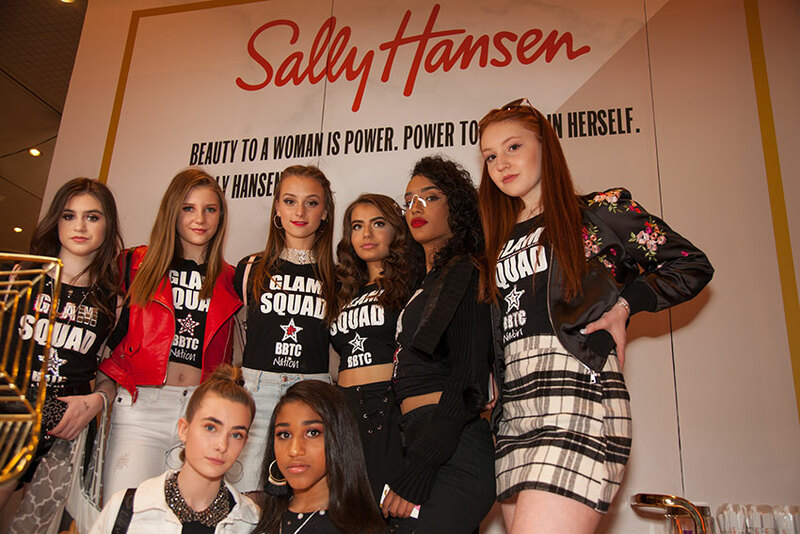 Design and activate a highly interactive, engaging and educational booth experience at Beautycon Festival that showcases the new Sally Hansen brand and “Self-Made Beauty” positioning. 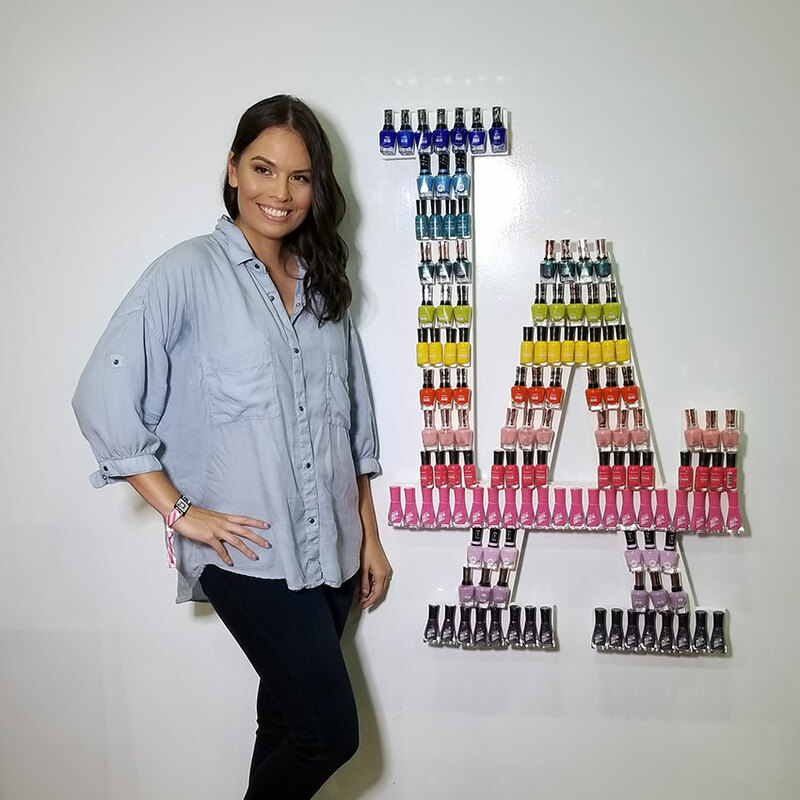 A modern, on-trend, fashion-inspired studio apartment that immersed millennial festival-goers in an “always-on salon at home” setting. 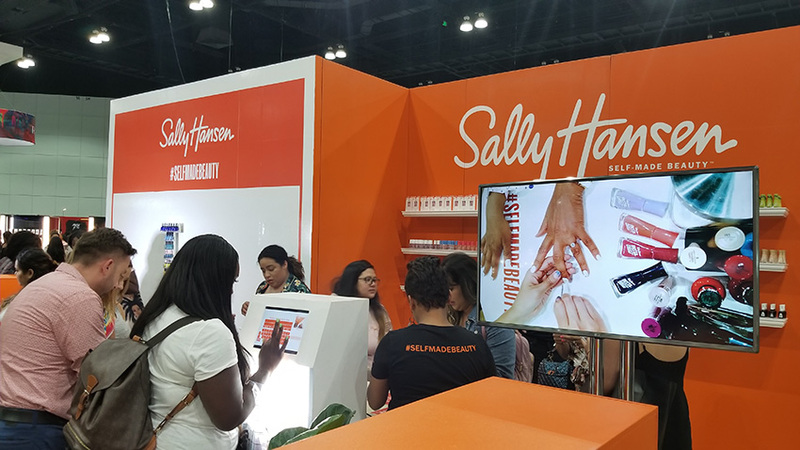 The booth environment created a compelling, creative space for influencer and consumer-generated content and positioned Sally Hansen as a trusted source of beauty expertise.